In a very bad wood, there was a very bad house. And in that very bad house, there was a very bad room. And in that very bad room, there was a very bad cupboard. And in that very bad cupboard, there was a very bad shelf. And on that very bad shelf, there was a very bad box. 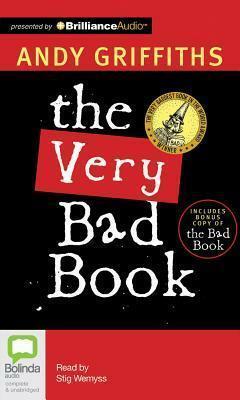 And in that very bad box, there was a very bad book...and this is it!